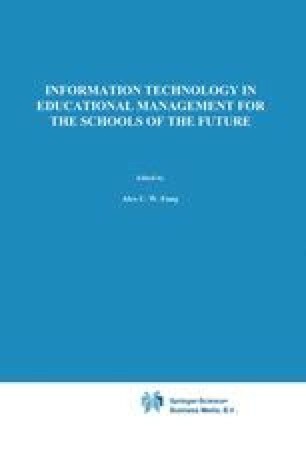 IT in educational management is not merely a technical problem, but to a large extent a matter of understanding what effect IT has on organisations. IT has a great potential for making better schools, but at the same time IT introduces structural instabilities. System modelling may help leaders to get a holistic view of IT in schools.